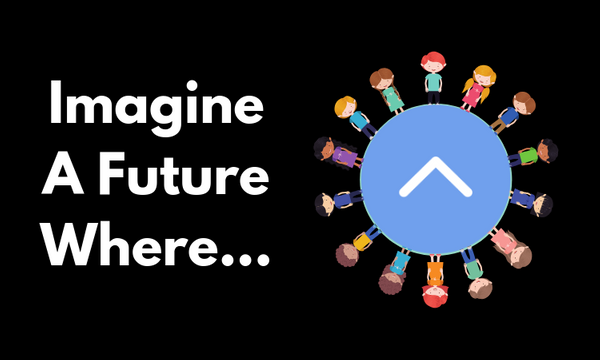 The #RoadTo300SP - Ask Yourself...How Do You Acquire 1 STEEM Today...? 현재 @virus707 스파를 53만에서 55만으로 스팀파워업하였습니다. 키체인 상에서 보팅마나 90.43% 상태에서 11.42 $ 이 표시되고 있습니다. Change In Steem Distribution Levels 4/21/19...Reset? 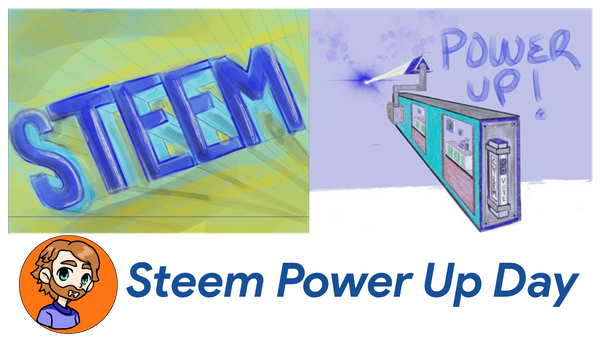 Censorship is good for my investment in Steem Power.